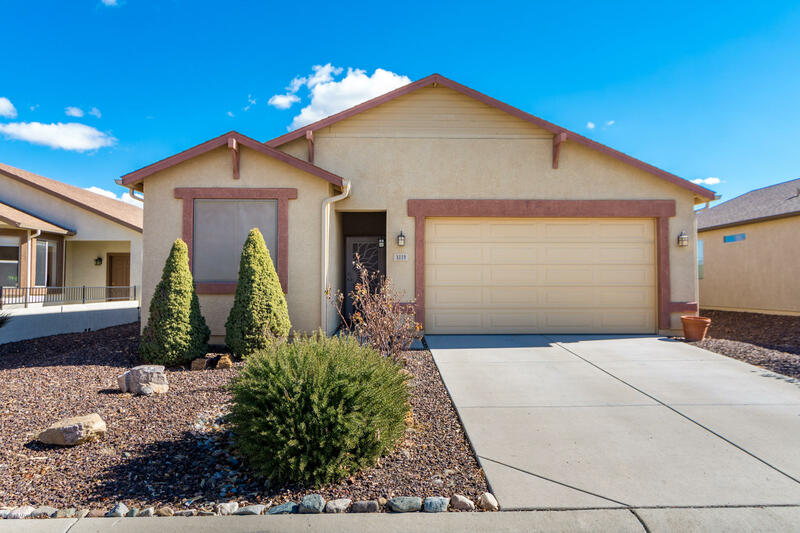 Turn-key 3 bed/2 bath home in Viewpoint. Offers open concept living and dining area with wood grain laminate floor throughout and tile in wet areas. Low maintenance hardscape with some landscape in front and garden area along with fire pit area out back. This is home is ready to be moved in to.